A fast absorbing light cream that reduces fine lines & wrinkles with enhanced skin firmness. A lightweight, non-greasy sunscreen with skin benefits. Paraben-free. Fragrance-free. Oil-free. A potent anti-aging complex that plumps, firms and revives dull, dry, wrinkled skin. A soapless cleanser that envelops the skin with an invisible protective layer, preventing water loss. A superb anti-oxidant that enhances skin fairness and firmness. A lightweight anti-aging cream that reduces appearance of dry lines and wrinkles. An elixir to youth that repairs and renews, achieving complete skin rejuvenation. Protects and strengthens skin cells, promoting healthier, firmer skin. 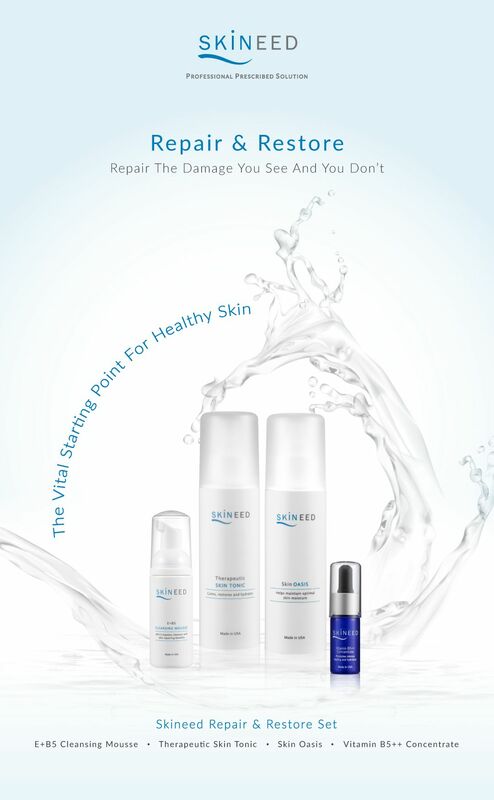 A skin healing elixir that promotes epidermal tissue repair with intense hydration. Craft perfectly manicured brows in a breeze. Double the help for precise brow grooming. Glide on colour that stays on.